6pm Acoustic Jam hosted by Dave Colquhoun all bands & musicians are welcome to come & jam in an acoustic setting. 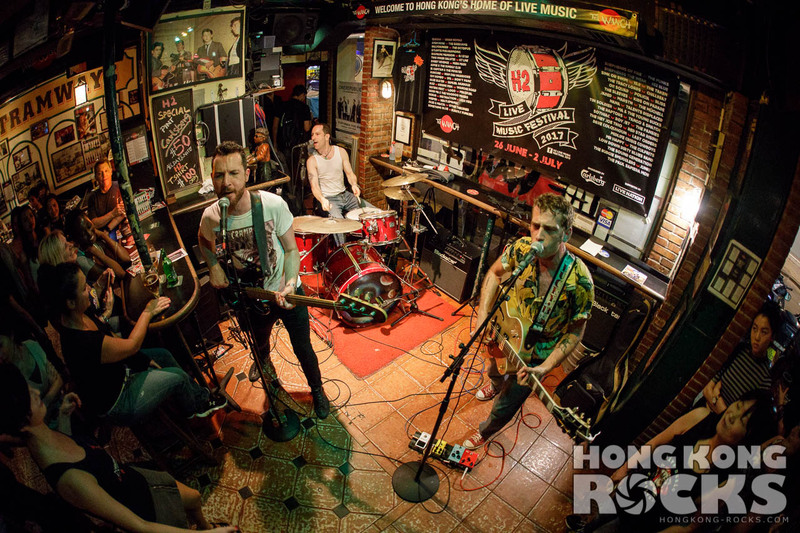 9:15pm The Prowlers perform hard rock favorites from Iron Maiden to Metallica. 10:45pm DJ Star performs down home Wan Chai Boogie. 12am TheMobHK performs favorites from Tom Petty to The Foo Fighters. HH 5-9pm.